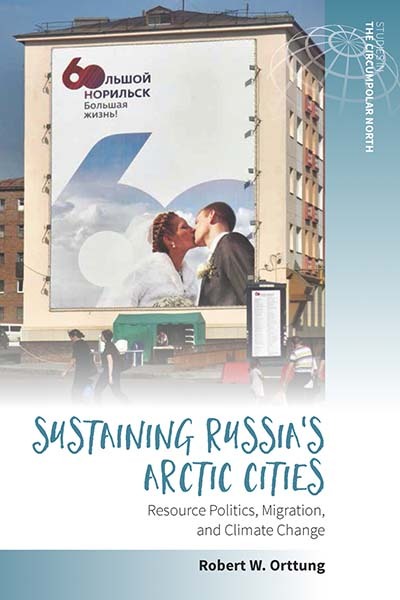 We’re delighted to offer a selection of latest releases from our core subjects of Anthropology, History, and Urban Studies, along with our New in Paperback titles. 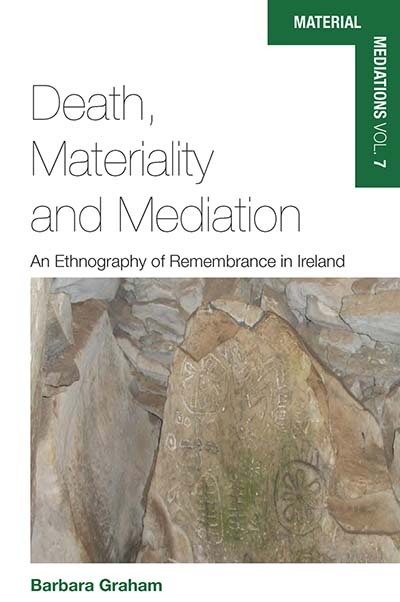 In Death, Materiality and Mediation, Barbara Graham analyzes a diverse range of objects associated with remembrance in both the public and private arenas through ethnography of communities on both sides of the Irish border. In doing so, she explores the materially mediated interactions between the living and the dead, revealing the physical, cognitive, emotional, and spiritual roles of the dead in contemporary communities. 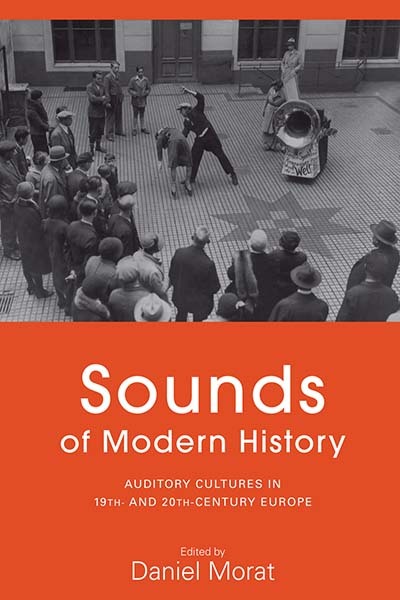 Through this study, Graham expands the concept of materiality to include narrative, song, senses, emotions, ephemera and embodied experience. 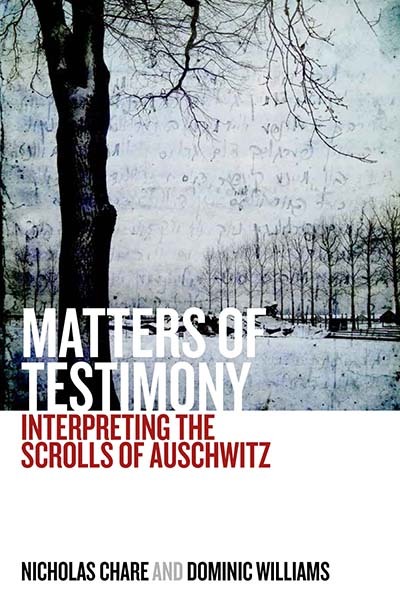 She also examines how modern practices are informed by older beliefs and folk religion. 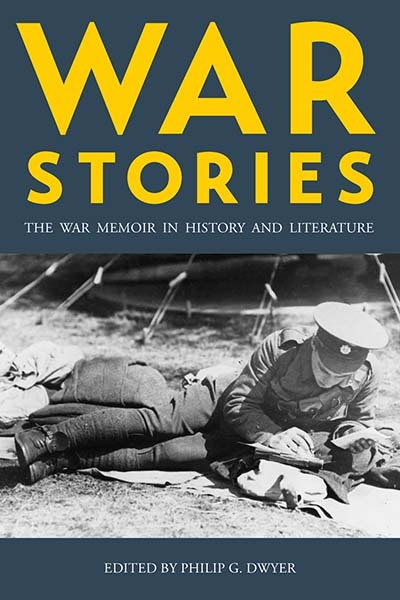 Though still a relatively young field, memory studies has undergone significant transformations since it first coalesced as an area of inquiry. Increasingly, scholars understand memory to be a fluid, dynamic, unbound phenomenon—a process rather than a reified object. 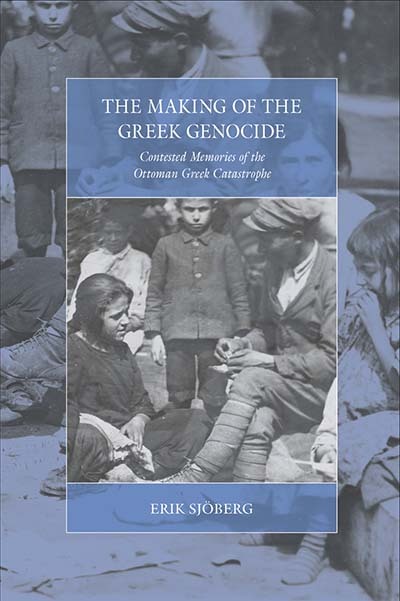 Embodying just such an elastic approach, this state-of-the-field collection systematically explores the transcultural, transgenerational, transmedial, and transdisciplinary dimensions of memory—four key dynamics that have sometimes been studied in isolation but never in such an integrated manner. 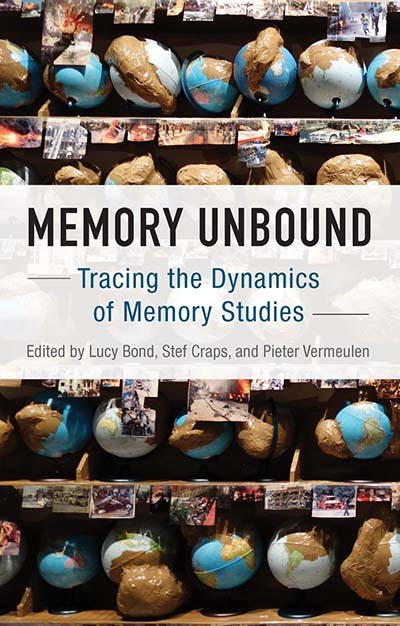 Memory Unbound places leading researchers in conversation with emerging voices in the field to recast our understanding of memory’s distinctive variability. 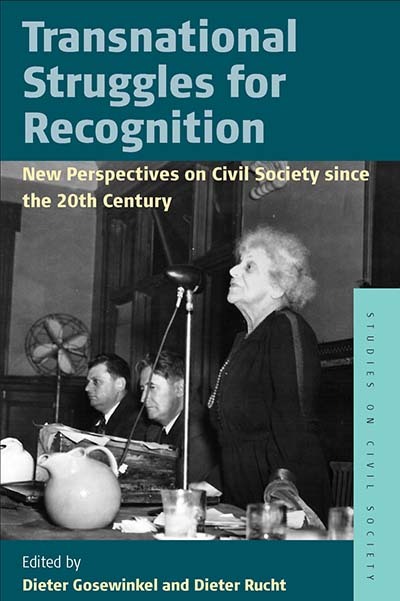 Now more than ever, “recognition” represents a critical concept for social movements, both as a strategic tool and an important policy aim. 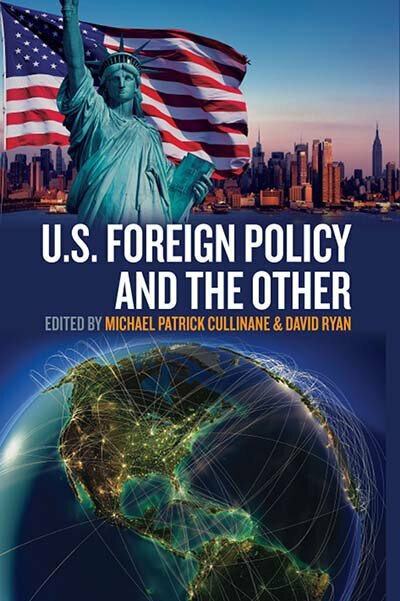 While the subject’s theoretical and empirical dimensions have usually been studied separately, this interdisciplinary collection focuses on both to examine the pursuit of recognition against a transnational backdrop. 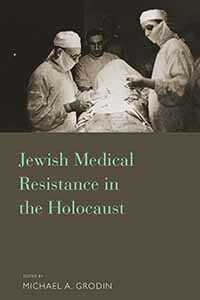 With a special emphasis on the efforts of women’s and Jewish organizations in 20th-century Europe, the studies collected here show how recognition can be meaningfully understood in historical-analytical terms, while demonstrating the extent to which transnationalization determines a movement’s reach and effectiveness. 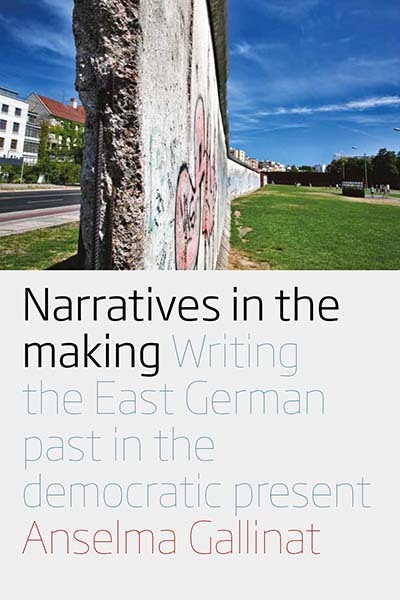 Despite the three decades that have passed since the fall of the Berlin Wall, the historical narrative of East Germany is hardly fixed in public memory, as German society continues to grapple with the legacies of the Cold War. 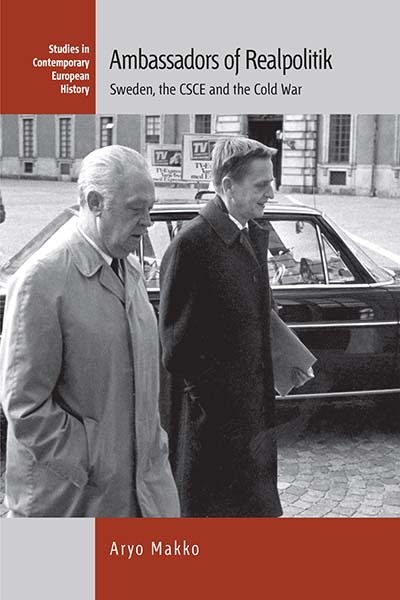 This fascinating ethnography looks at two very different types of local institutions in one eastern German state that take divergent approaches to those legacies: while publicly funded organizations reliably cast the GDR as a dictatorship, a main regional newspaper offers a more ambivalent perspective colored by the experiences and concerns of its readers. 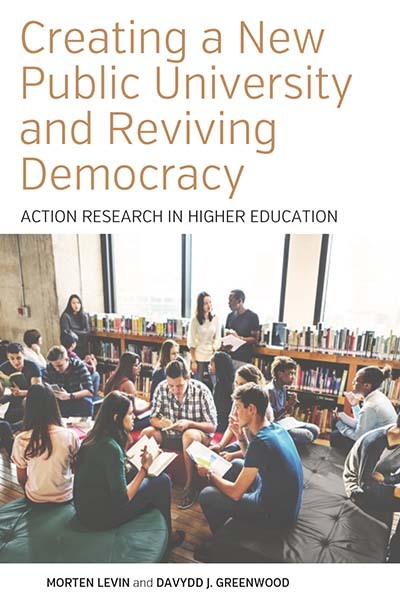 As author Anselma Gallinat shows, such memory work—initially undertaken after fundamental regime change—inevitably shapes citizenship and democracy in the present. 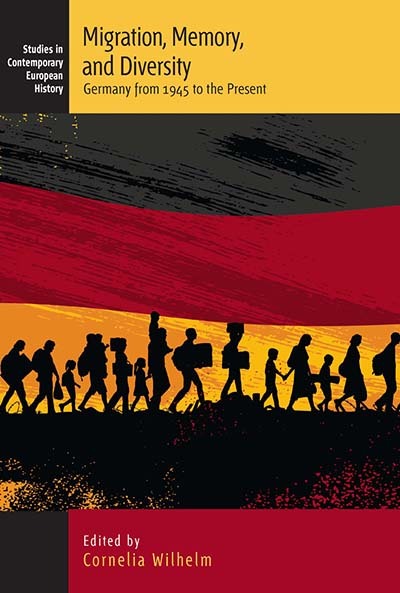 Within Germany, policies and cultural attitudes toward migrants have been profoundly shaped by the difficult legacies of the Second World War and its aftermath. 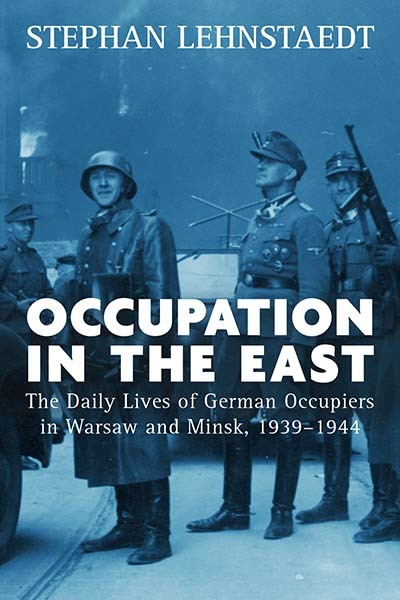 This wide-ranging volume explores the complex history of migration and diversity in Germany from 1945 to today, showing how conceptions of “otherness” developed while memories of the Nazi era were still fresh, and identifying the continuities and transformations they exhibited through the Cold War and reunification. 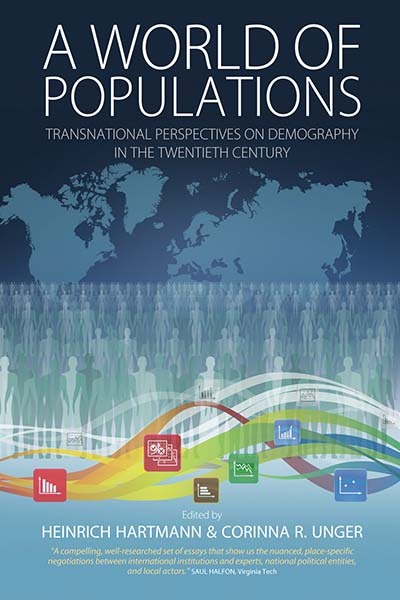 It provides invaluable context for understanding contemporary Germany’s unique role within regional politics at a time when an unprecedented influx of immigrants and refugees present the European community with a significant challenge.